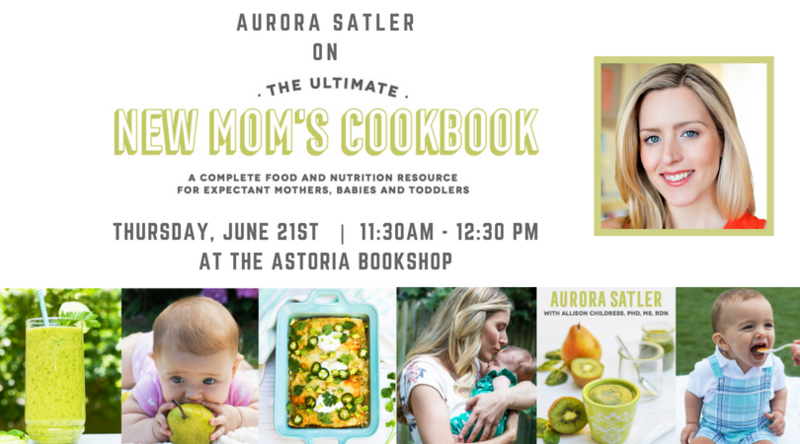 Join us after storytime on Thursday, June 21st for The Ultimate New Mom’s Cookbook! 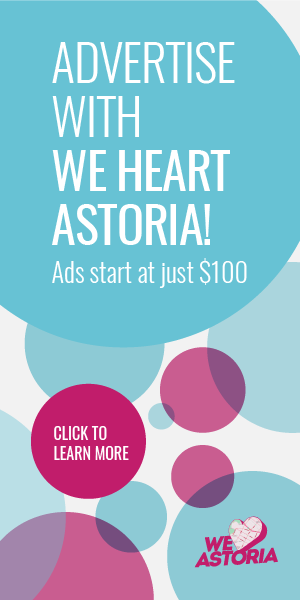 Food can be a big worry for new moms – from what to eat while pregnant and what first foods to feed a baby to what to do when faced with a picky toddler. The Ultimate New Mom’s Cookbook is an essential manual for the first days of pregnancy through the toddler years, and takes the stress of out planning and cooking wholesome meals for a baby, as well as the entire family. Chef Aurora Satler and nutritionist Allison Childress anticipate every new-parent need, with recipes for stocking the freezer for those first days home from the hospital, nutritious foods for breastfeeding, and methods for introducing your child to new flavors and textures.